such as vitamin C, biotin, elastin and pearl coix. The combination of these powerful nutrients offers significant benefits to the body. 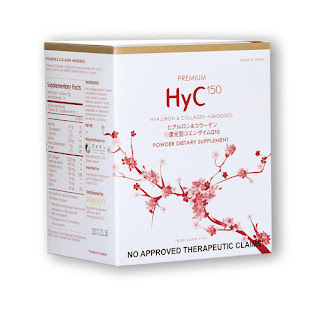 In fact, based on clinical trials in Japan, North America and Europe, about 93 percent of users of Premium HyC150 reported improved hair, nails and skin with continued use. Aside from Premium HyC150, other products by Fine Japan Co. Ltd. are also available at Lazada.com.ph. 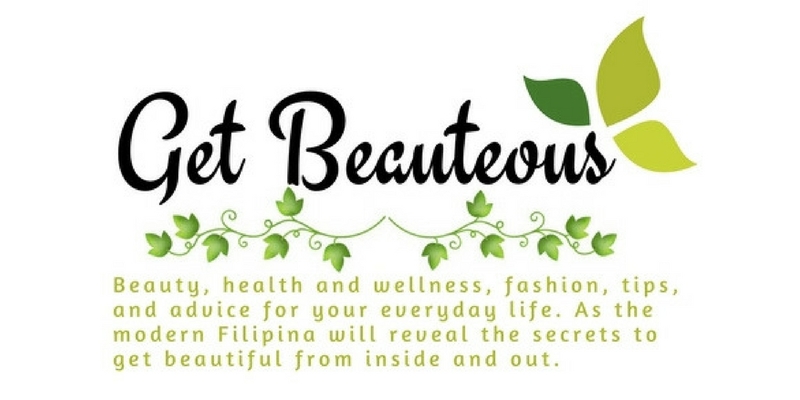 Fine Young Barley Grass Supplement, a supplement that provides all the phytonutrients needed to prevent the aging of blood vessels, control cholesterol and sugar levels, rejuvenate the skin, and keep the colon clean and healthy. Fine Ginger Black Tea, a great tasting tea enriched with Kintoki ginger to promote metabolism and healthy digestion. Fine Etiquette Rose, an effective and convenient solution for embarrassing body odors and Fine Turmeric Extract, a supplement that is both an effective antioxidant and help keeps the liver healthy. 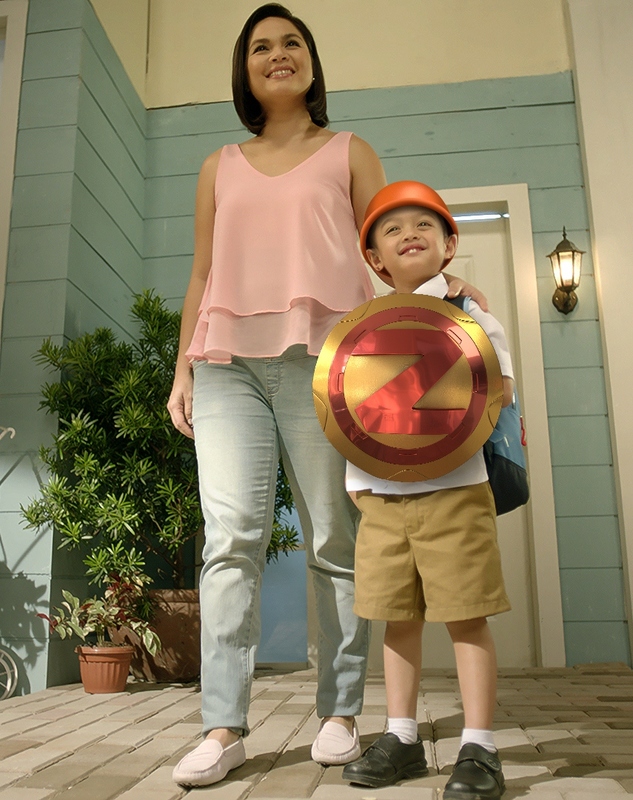 Lazada.com.ph is an online shopping website that was launched in the Philippines in 2012. It is considered to be among the most visited websites in Southeast Asia, offering a wide range of products to online shoppers. 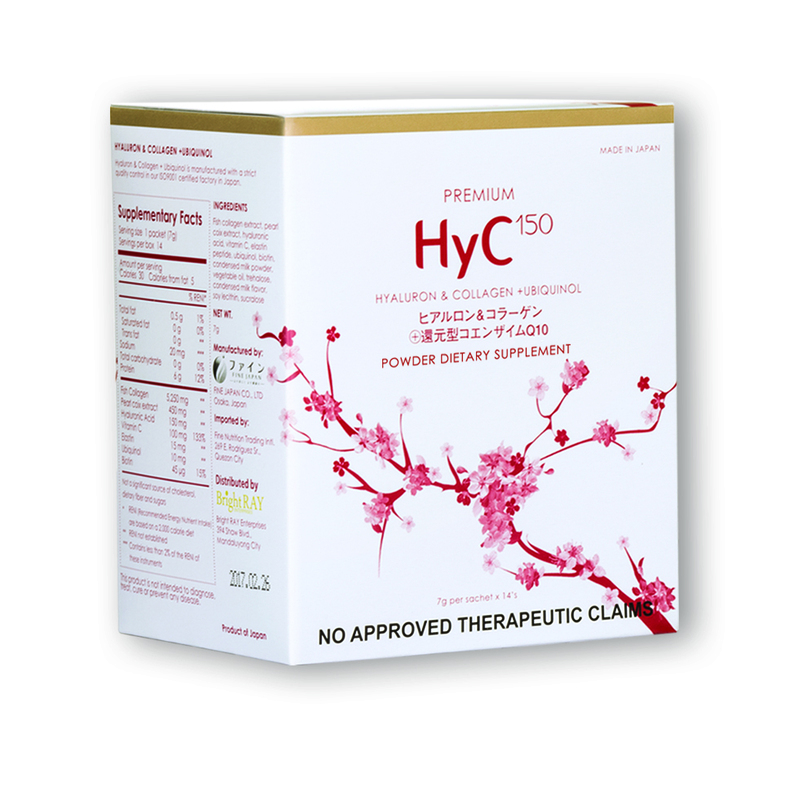 Apart from Lazada.com.ph, Premium Hyc150 is also available at selected Watsons stores nationwide. https://www.facebook.com/HyC150; follow it on Twitter #HyC150 or Instagram @HyC150, or call (02) 5467297, 09177750779. Now there will be a comprehensive solutions for T2DM patients. Early treatment with much deeper understanding on how we can solve it, that includes lifestyle modifications alongside with pharmacological treatment. Drug therapy and lifestyle chane is the key in preventing the development of more health risk. - Dr. Bobby Mirasol, Former President of Philippine Society of Endocrinology, Diabetes and Metabolism (PSEDM) & ASEAN Federation of Endocrine Societies (AFES). Patients who has type 2 diabetes needs glycemic control through pharmacotherapy and adopting a specific ;ifestyle-related treatment. Dapagliflozin by AstraZeneca is an oral medication who is selective and reversible inhibitor of sodium-glucose contrasporter 2 (SGLT2) who works independently insulin to help flush out excess sugar out of the body through urine removing accompanying calories. The unique mode of action the drug offers is the first of its kind and not seen among current available treatments for type 2 diabetes in the Philippines. This is the first medicine in the new SGLT2 class to gain regulatory approval in the world, granted by the European Medicines Agency (EMA). Dapagliflozin has been subsequently approved by the US Food and Drug Administration (FDA) and is also approved in 40 countries including Australia. Since its approval in 2014, dapagliflozin has been used to effectively treat more than 20,000 patients in the Philippines alone, with doctors citing it as an effective component of early type 2 diabetes treatment. Doctors credit the success of dapagliflozin to its unique mechanism of action, as it addresses both pharmacological and lifestyle-related components of treatment. We, as parents can instill value of diligence and patience to lessen their hurdles that our kids face at school. We need to feed them with knowledge that can widen their understanding and sharpen their minds. We can involved in their school life, assist them by checking their assignment and projects. One of the big burden of a students is to become sick. 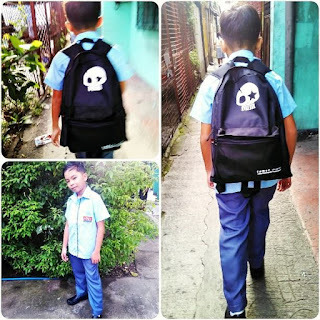 They need the strength and energy to keep up with the daily demand in school. Exercise and good diet are essential in maintaining physical well-being. We must take time to engage with their fun physical activities and prepare delicious and healthy meals. As a responsible parents, we naturally choose the safe and quality ingredients to make our kids meal to become more enjoyable and nourishing. Try the new “amino Fres-C” Instant Juice Drink Mix is a great addition to kids’ baon. 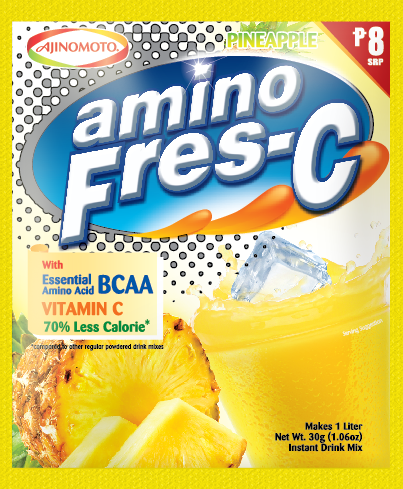 This is the only powdered juice drink that is packed with Branched Chain Amino Acids (BCAA) with Glutamine and Arginine. These specific amino acids are building blocks of protein that maintain energy levels, support muscle growth and repair, and toughen immune system – making this drink perfect for sustaining kids’ demanding schedule at school. “amino Fres-C” is 70% less calories compared to other juice brands, so they get to enjoy the real fruit taste of its orange, pineapple and mango variants, without the unnecessary calories. 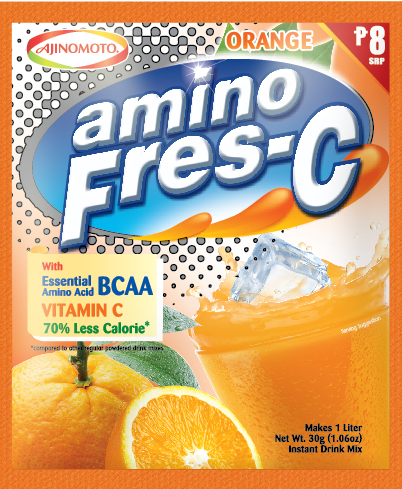 The new “amino Fres-C” is available in local supermarkets for only PhP 8.00 per 1 liter pack.